This information will be helpful when trying to narrow down your search even further. Are you accepting any new graduate students this year? Do you know what the possibility of an assistantship or scholarship is? And it is also a good time to clear up any confusion about the audition requirements. the availability of financial assistance. After completing your elimination process, it is a good idea to have at least five schools on your list. On the graduate level, teachers usually limit the number of students they are willing to accept (some only take one a year). Even though applying and auditioning can quickly become pricey, it will be well worth it in the end. The last thing on your “to do list” should be to take a lesson with the professors. Most should offer a short, free lesson during audition day though, so make sure you ask them about it! This is as much for your benefit as it is theirs. You are showing the teacher how well you play, how you work, and your personality. At the same time, they are showing you their teaching methods, their knowledge, and also their own personality. If you do not already have a relationship with the professor, it is a good idea to try to schedule the lesson before your audition or even before your prescreening is submitted, if possible, that way you will be less nervous during the audition and they will be able to meet you in a more relaxed environment. Hopefully this article gave you some fresh ideas on how to approach the application and audition process. Although all of these steps are important, one thing to keep in mind is that in the end, you need to feel comfortable with your choice. You will not enjoy your studies or reach your full potential if you aren’t. Choosing a graduate program is a personal decision. While it can be beneficial to talk with previous and current students from potential schools, only you can know if it is the right fit for you. 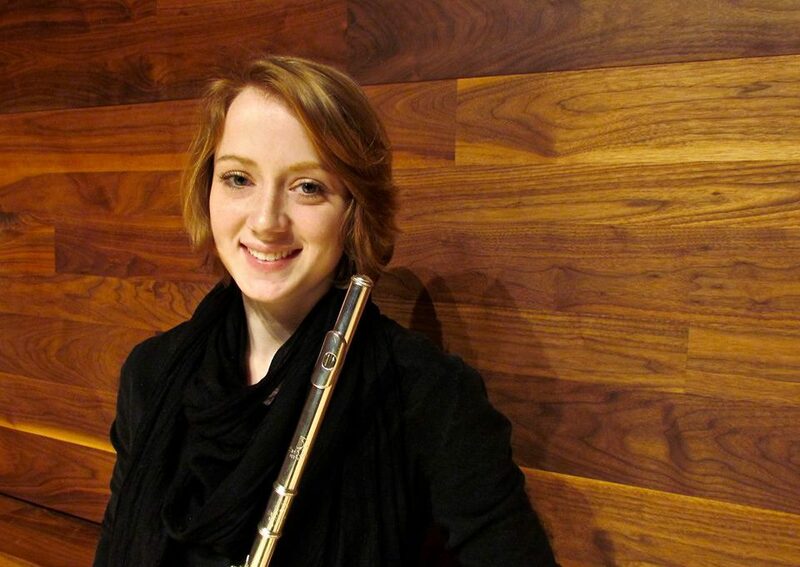 Emily Watkins, a na tive of Philippi, West Virginia, began playing the flute when she was eleven years old. 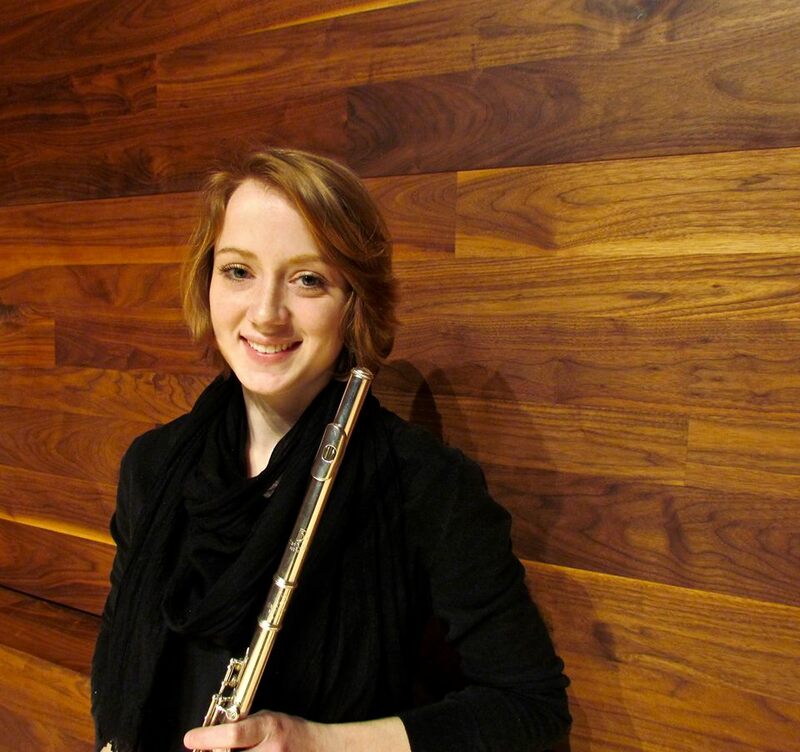 Watkins received her Bachelor’s of Music in flute performance from West Virginia University (WVU) in the spring of 2015 and is currently in her second year of graduate studies at Wright State University (WSU). At WSU, Watkins serves as a graduate teaching assistant, performs with the WSU chamber orchestra, and was selected as a winner of the concerto competition during the fall of 2015. She has participated in numerous workshops and performed in masterclasses for Amy Porter, Bonnie Boyd, Paula Robison, Jennie Brown, and several other musicians. Her teachers include Nina Assimakopoulos and Christopher Chaffee.